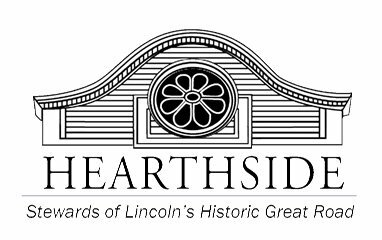 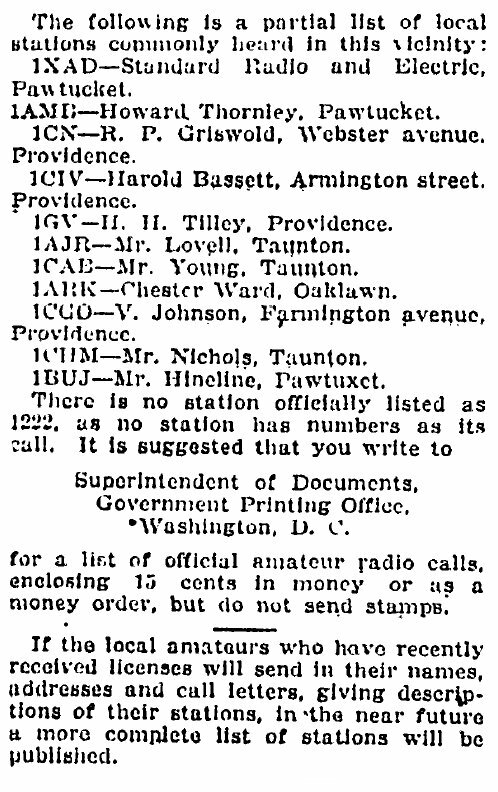 In 1922, Thornely helped Boy Scout Troop 5 set up their radios. 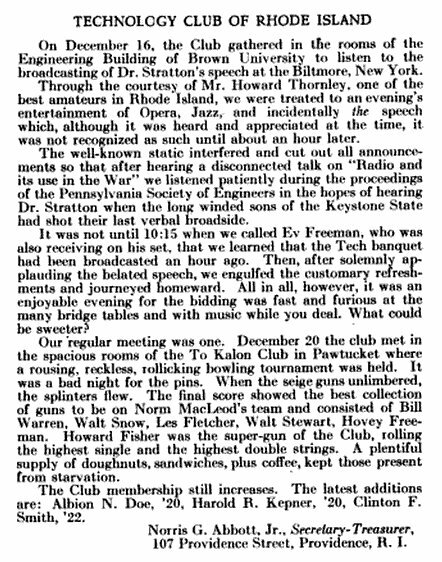 Mr Thornlwy was also associated with the Technology Club of Rhode Island in 1923. 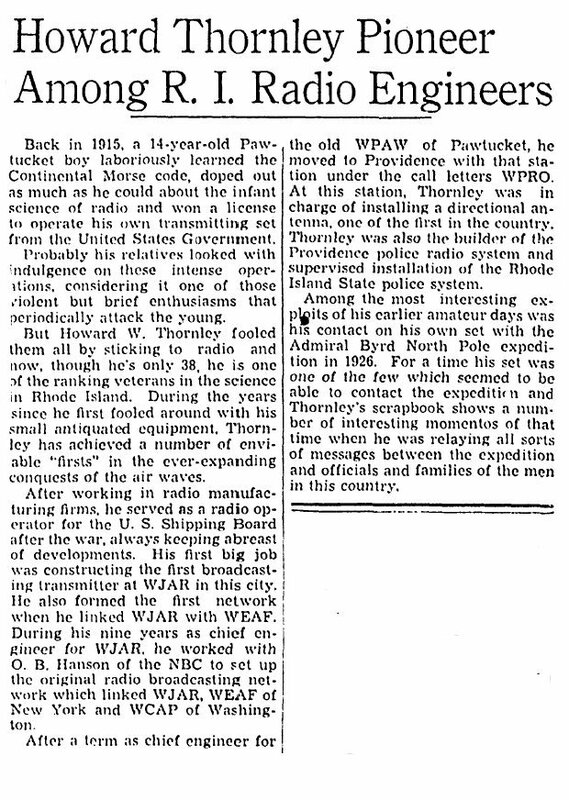 In 1926, using his own set from his home in Pawtucket, contacted and conversed with the Byrd Expedition to the North Pole. 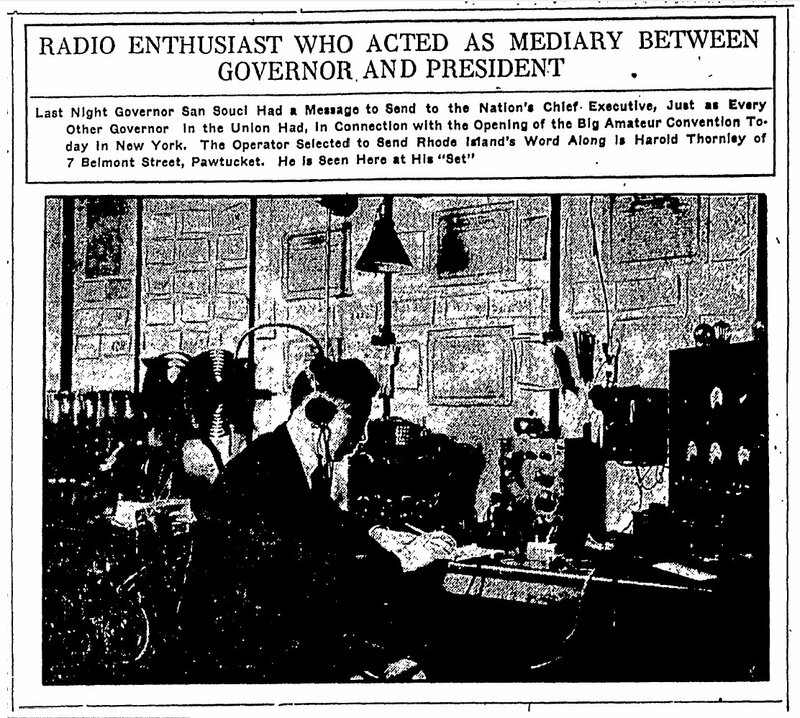 At the time the only radio operator in the country to do so. 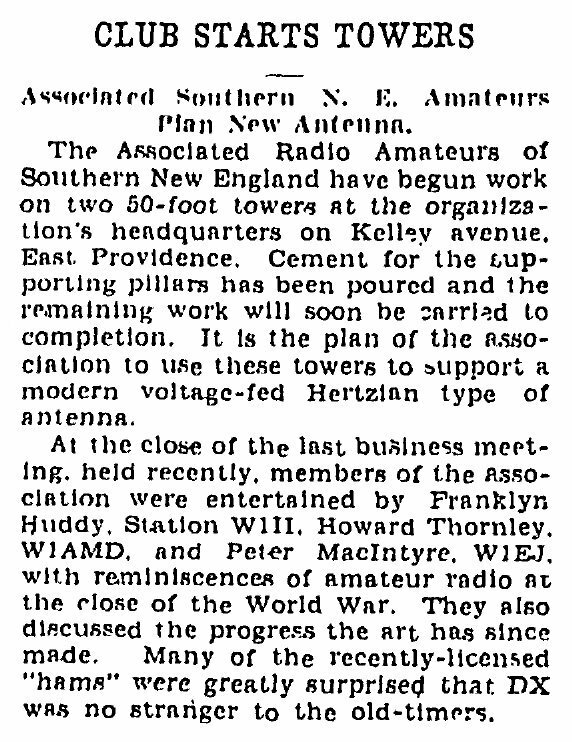 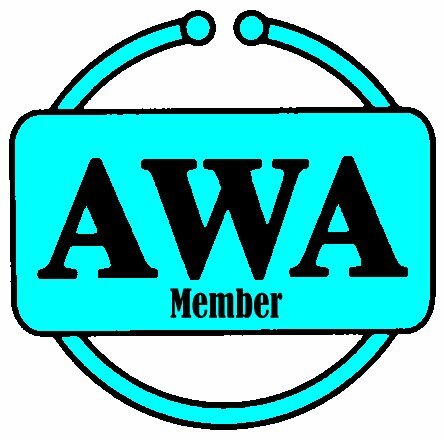 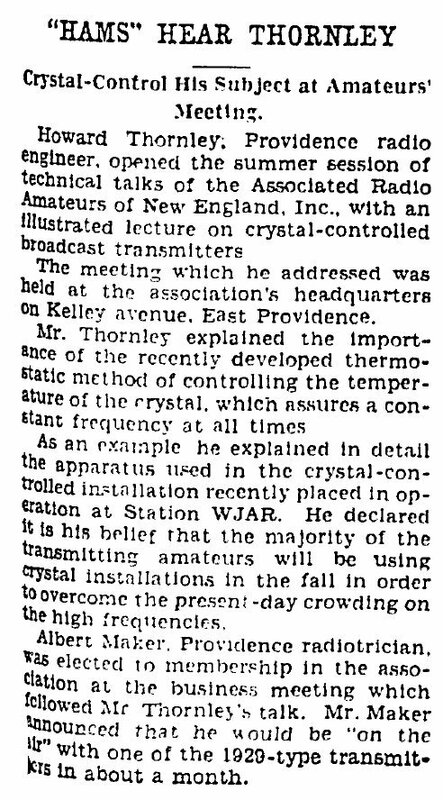 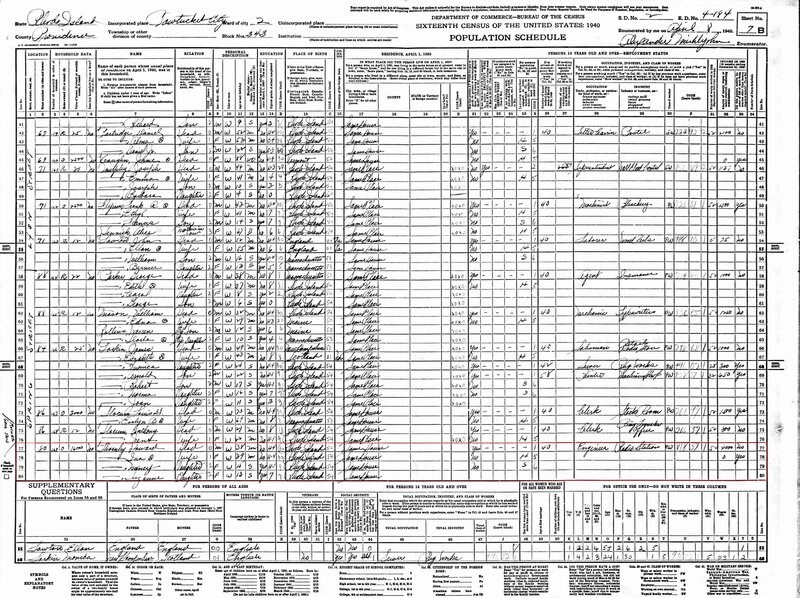 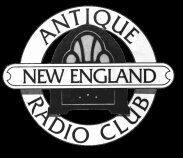 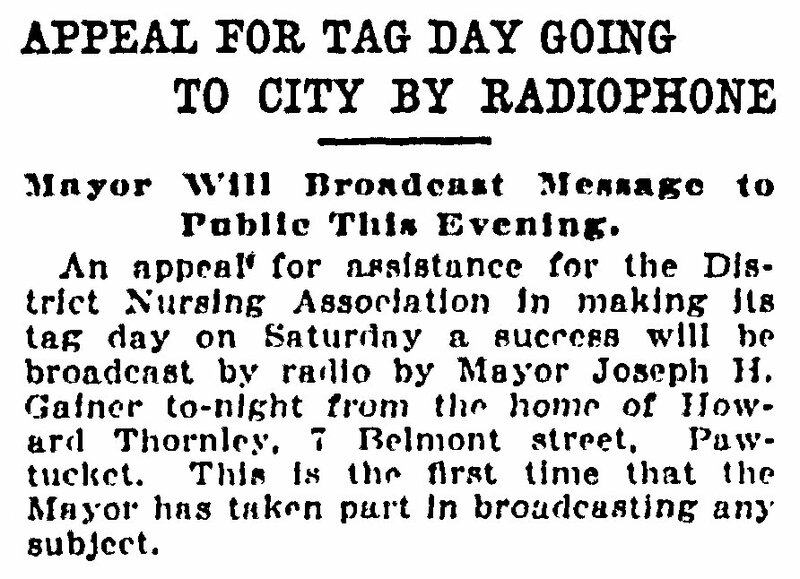 In 1929, Thornley is very active in the Associated Radio Amateurs of Southern New England. 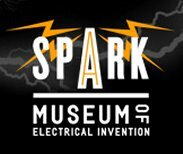 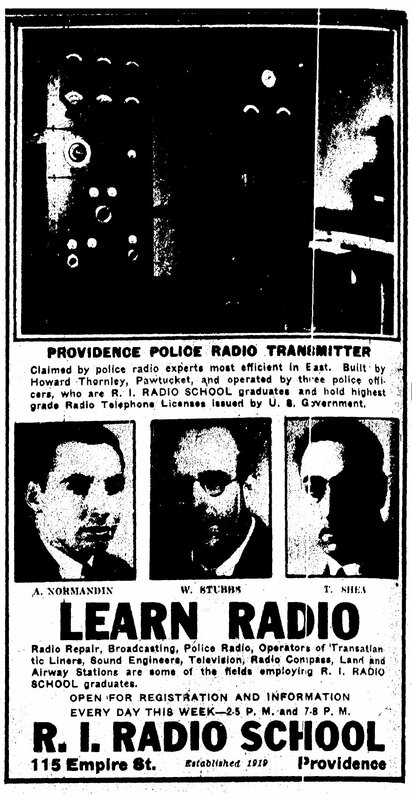 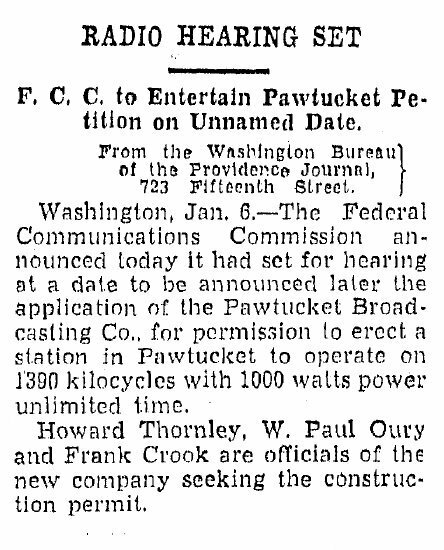 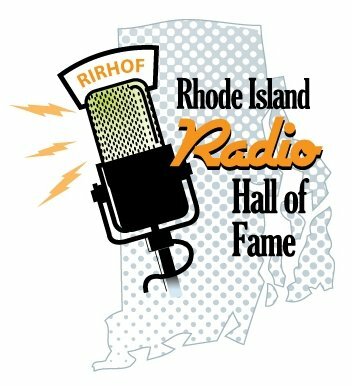 Througout 1937 to 1939, Thornley is caught up in a FCC case with the Pawtucket Broadcasting Company, of which he is associated, in their attemp to get a license for radio station WNRI.